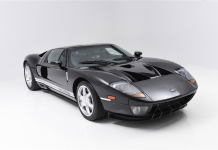 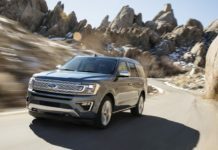 Following more than 500 steering complaints and reports of four crashes, the National Highway Traffic Safety Administration (NHTSA) is investigating 938,000 Ford cars, reports The Detroit News. 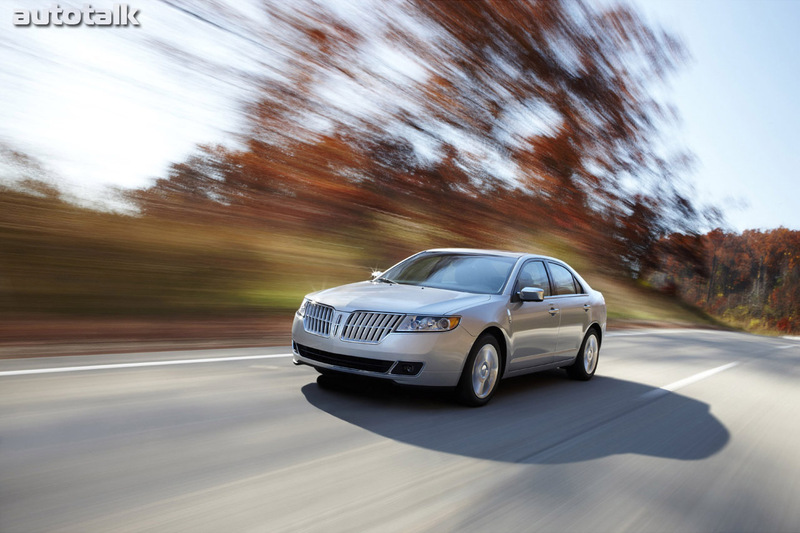 NHTSA begins a preliminary investigation into the 2010-12 Ford Fusion, Mercury Milan and Lincoln MKZ cars with rack mounted Electric Power Assisted Steering. 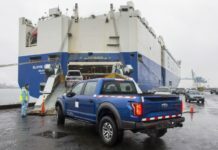 According to the agency, four of the complaints allege the steering assist failure resulted in increased steering efforts that contributed to a loss of control and crash.